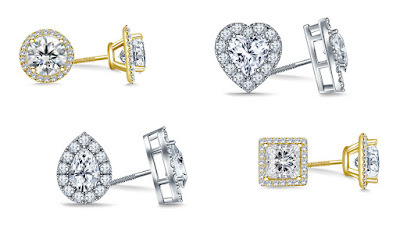 Married, together or single, Valentine's Day Jewelry is for everyone! There's something special about getting (and giving) a sparkly present on this day of love. 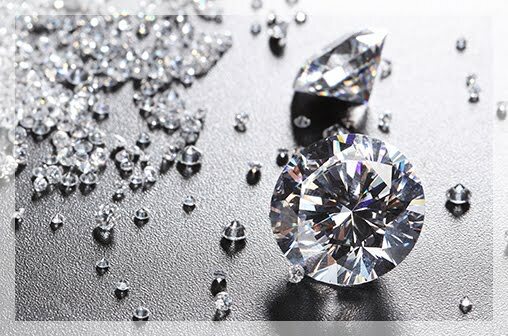 And due to fierce competition among jewelry retailers, it is usually raining heavy discounts on this day. 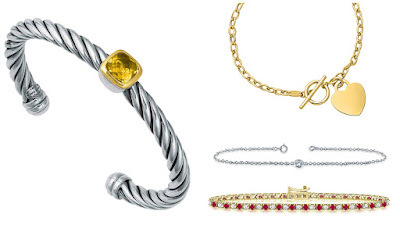 So, make the most of these Valentine's Day jewelry deals and get your valentine (or yourself) some lovely gifts. One of the best romantic gift ideas for Valentine's Day are bracelets. They're beautiful, available in lots of different styles and your better half will appreciate the gesture. Diamond station bracelets are perfect for someone with classic tastes. Something like our Diamond and Ruby bracelet would be a great choice if your partners loves color. The Link Bracelet With Dangling Heart is again a classic choice while the Silver Cuff Bracelet is for your trendy lady. Nothing says I love you and I am committed to us like sparkling diamonds. 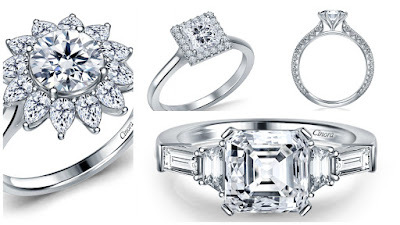 Beautiful Valentine's Day diamond jewelry is a lot more affordable than you think. 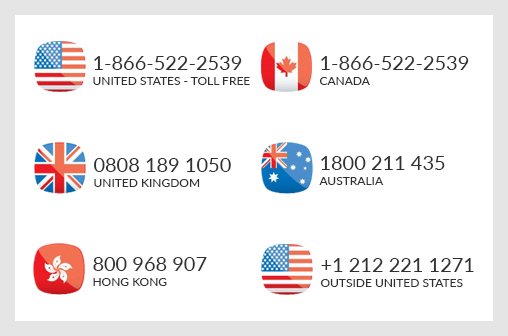 Going the custom made route can actually help you save and get a great deal. 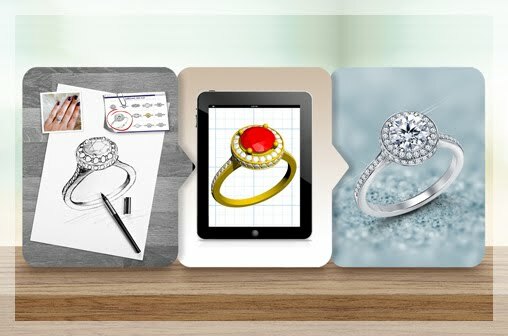 You can have made anything from classic rounds and princess cut diamond studs to fancy shapes with our Create Your Own line. Congratulations! 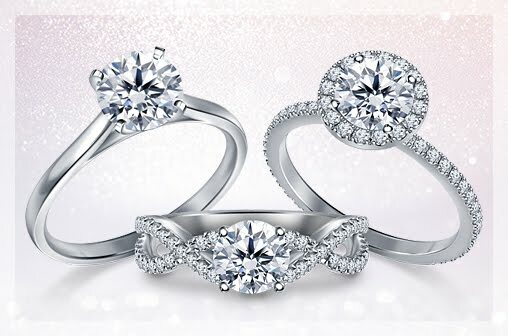 Valentine's Day is a very popular day for proposals and even if you don't plan to propose on that day, the Valentine’s Day jewelry offers are perfect to grab a beautiful ring at a great price. 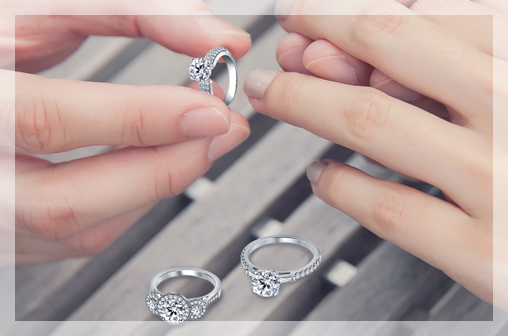 All these beautiful rings are from our Create Your Own line where you can choose the center diamond and the ring to your exact specifications. On Valentine's Day, you deserve a little treat to yourself! A necklace is the perfect way to celebrate yourself on this day of love. 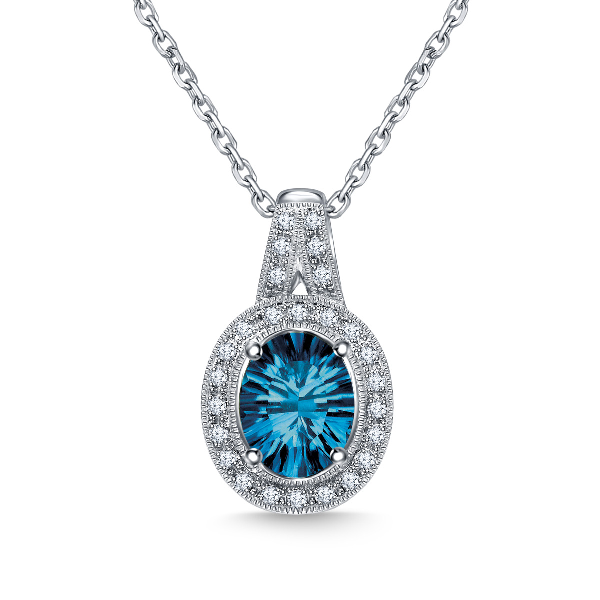 This lovely white gold necklace features a blue topaz pendant. Express yourself with this diamond encrusted initial pendant necklace. If you're looking for something bold, our Byzantine link chain necklace is for you and perfect for Valentine's Day. Solitaire pendant necklaces are timeless and what a way to treat yourself on Valentine's Day. 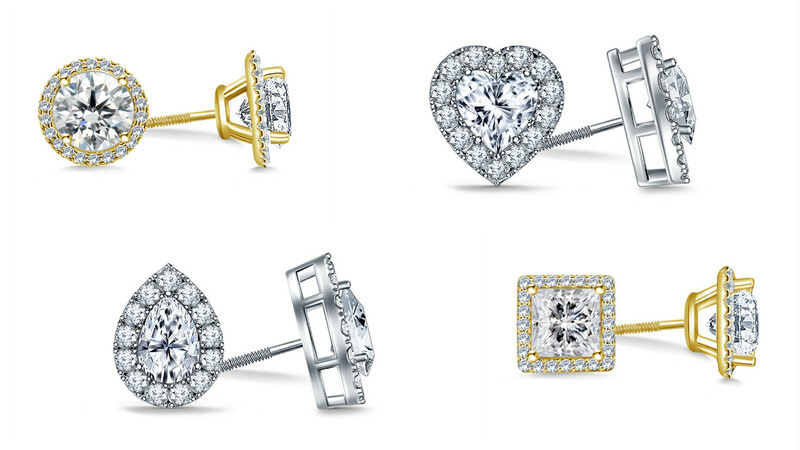 Pick the perfect gift for yourself or your Valentine on this day.